The International Olympic Committee has approved the inclusion of 15 new events to the Tokyo Olympics 2020, making the total 321 events. The IOC is headquartered in Lausanne, Switzerland. The 2018 Winter games will be held in Pyeongchang, South Korea. India and Pakistan have become full members of the Shanghai Cooperation Organisation. With their inclusion, the SCO now represents more than 40% of the world’s population and 20% of the world’s GDP. The 2017 summit’s theme was ‘Future Energy’. India has moved to the World Trade Organisation against the US due to the latter’s non compliance of the WTO rulings on imposition of high import duty on certain Indian steel products. It had ruled that the imposition of import duty on steel products was inconsistent with various provisions of the Agreement on Subsidies and Countervailing Measures. The WTO was established on 1 January 1995 with its headquarters in Geneva, Switzerland. Microsoft signs an agreement to acquire Hexadite, an Israeli security firm that uses Artificial Intelligence to identify and protect against cyber attacks. Preet Kaur Gill has become the first Sikh female to be elected to the British Parliament’s House of Commons and Tanmanjeet Singh Dhesi has become the first turban wearing Sikh to be elected to the House of Commons. The Reserve Bank of India declared that India’s foreign exchange reserves have touched a lifetime high of $381.167 billion last week due to increase in foreign currency assets. The Central Board of Direct Taxes declared that Aadhar card shall be a “must: for filing Income Tax Returns or obtaining a new PAN card from 1st July, 2017. NITI Ayog has launched SATH [Sustainable Action for Transforming Human capital] with the objective of cooperative federalism. Three states have to be selected by the organisation for implementing this program. President Pranab Mukherjee officially launched the ‘Selfie with Daughter’ mobile app to raise awareness about female foeticide. Suresh Prabhakar Prabhu, Railway Minister, inaugurated Indian Railways’ 1st HR Round Table Conference in New Delhi. 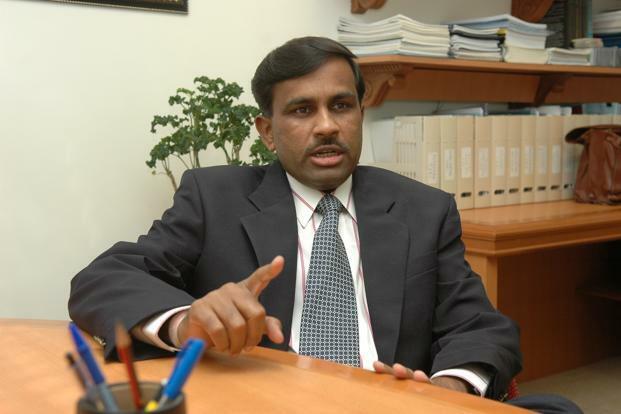 Vikram Limaye has been conditionally approved as the new Managing Director and CEO of the National Stock Exchange after Chitra Ramakrishna quit in December 2016. Indian Overseas Bank has launched ‘the Retail Mart’ in Thiruvananthapuram to ease lending facilities at customer’s doorstep. Mr. Subramaniakumar is the MD and CEO of IOB. Ramkumar Ramanathan won the ITF men’s Futures tennis title in Singapore. How many events are going to be held in the Tokyo Olympics 2020? Who has been conditionally approved as the new MD and CEO of NSE? What is the full-form of SATH Program launched by NITI Ayog? Who is the first Sikh female to be elected to the British Parliament House of Commons? Where is the headquarter of the World Trade Organisation located? What was the theme of the 2017 SCO Summit?